CHICAGO (WLS) -- Business is good at Dollar General stores. The company is looking to expand and make new hires. 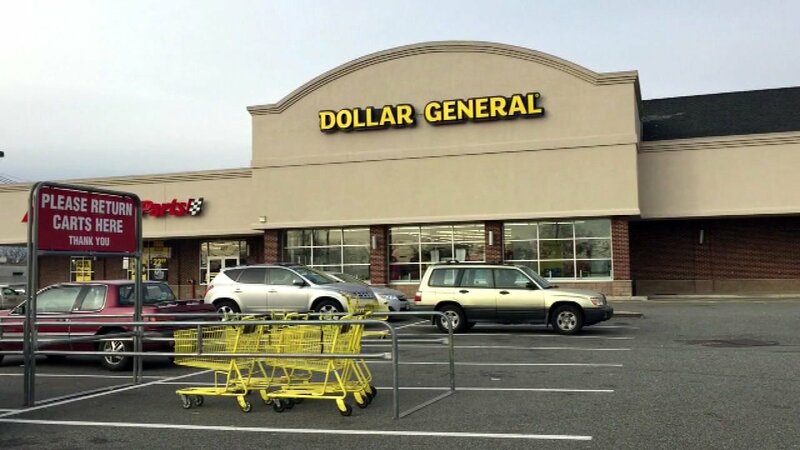 Dollar General is looking to hire 10,000 new workers as it opens nearly 2,000 new stores through next year. The Tennessee-based discount retailer will host hiring events at 600 locations through Sept. 24. Job seekers can apply for full-time and part-time positions, including store managers, assistant managers and store associates. Check out Dollar General's website for more information about its hiring plan.